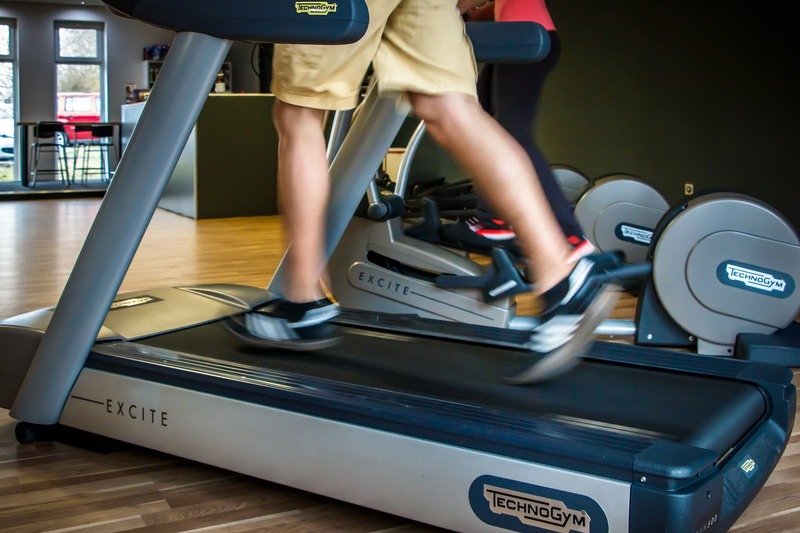 A Treadmill Stress Test (TMT) is a form of stress test that’s conducted while you do an exercise walking on a treadmill during the course of an Electro Cardiogram (ECG). The TMT testing compares blood circulation in your heart when you’re resting and under the influence of optimum physical pressure. A TMT is performed to ascertain the following conditions. Are you prepared for your TMT? Our medical specialists advise all patients to thoroughly prepare themselves before undergoing a typical TMT test in Lajpat Nagar clinic. You should forbid yourself from eating or drinking anything other than water for nearly four hours prior to starting the TMT. You should refrain from drinking any beverage that contains caffeine for a period of twelve hours ahead of the test. You should stop taking every medication for your heart, if any, on the day of the test, unless your doctor instructs anything specific. In case, you’re diabetic, you should seek confirmation from your doctor about the amount of insulin injection to be administered on the day, the test is scheduled. Furthermore, if you’re on pills, you should be heedful that you resume taking the medication only after the completion of the TMT testing. You should consider wearing comfortable clothes and shoes for the TMT. What Is the procedure to perform a TMT? At Dr. Lalchandani’s leading diagnostic centre in Delhi, the initial step to TMT testing is the placement of electrodes on your chest by a technician or a nurse. The electrodes are then connected to the monitoring and recording devices of the ECG machine through wires to measure the electrical functioning of your heart. Prior to the beginning of the test, your idle heartbeat rate will be recorded by the ECG on paper. This is known as the resting ECG. The treadmill is then powered on at a relatively slow speed meant to achieve an initial warm-up. Next, at gaps of three minutes, known as stages, both the speed and the incline of the treadmill are increased. During the TMT, the ECG machine captures your blood pressure reading at the second minute of every stage. Generally, stress tests like TMT usually continue for 90 minutes from start to end. However, the actual exercise portion of the test is covered within 20 minutes. At the point, you develop an uneasiness doing the exercise; the TMT is halted before you attain the target heartbeat rate. With the much acclaimed NABL certification to its credit, Dr. Lalchandani Lab is a widely renowned and ultra-modern chain of diagnostic clinics in New Delhi offering avant-garde health checkup and diagnostic lab services for more than 32 years.